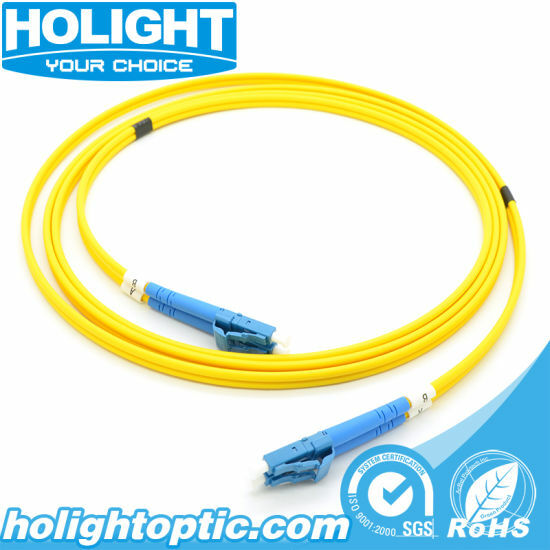 Cable, Fiber, Fiber Cable manufacturer / supplier in China, offering High Quality Fiber Optic Patch Cord for LC, Sc, St, FC, MTRJ, E2000, Mu, Fiber Jumper Cable Patch Cord Sc to St Om3, Fiber Jumper Cable LC to LC Singlemode and so on. We are the manufacturer with 13 years' history. 2. What is your fiber brand ? 3. What is your main product ? 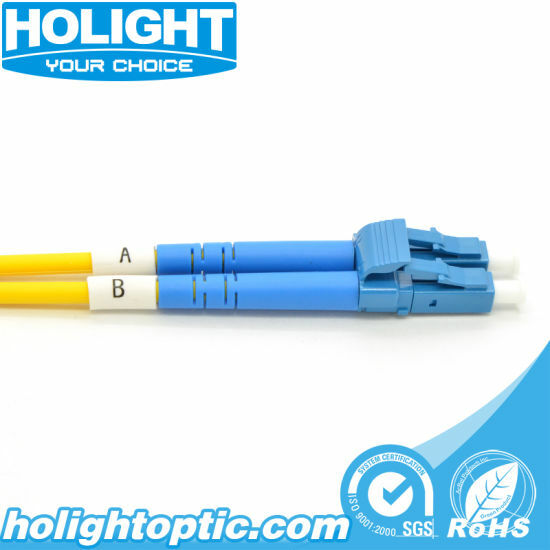 Our main product is Fiber Optic Connector, Fiber Optic Adapter, Fiber Optic Attenuator, Fiber Optic Patch Cord and Fiber Terminal Box, except that, we have very good prices for part of fiber tools! 4. How can we place order? After we made agreement on the product parameters, we will make proforma invoice for your confirmation, when we got your advance payment (deposit) we will arrange the production and delivery. If you have your own ship forwarder, we will use your ship forwarder to delivery goods; if you don't have ship forwarder, we can ship them by our agent shipping company which can offer very competitive freight cost! 5. What is the quality for your product? All of our product are with high quality, we promise 100% recall policy if they are unqualified, we can write it into our contract! 6. How do you arrange the shipping? Solution A: HOLIGHT take care of everything. Clients only need to collect cargo in local or wait cargo delivery to their office. There are two types of shipping methods available, by sea and by air (Express courier - FedEx/ DHL/UPS/TNT/EMS, we can ship them according to your express account or ship them by our agent company, the delivery time is about four days). Solution B: Clients assign a Shenzhen logistic company to do the shipping, HOLIGHT follow the company's instructions and finish the shipping. 7. How can you guarantee the delivery time? 1. To avoid the delay, we have built a complete and professional procedure system from production to the deliver and have rich experience. We can regulate the penalty clause in the contract for the late delay. 8. 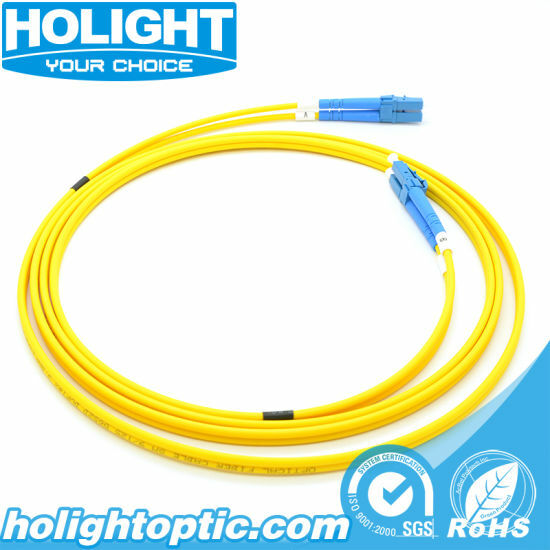 What's your best price for your passive fiber optic product? Based on the quality of our products and the quantity of your estimated. We would quote the great best matching price all the time. 9. What is your quality control for your fiber optic product ? 1. Source Guarantee. We have our own long-term cooperation raw material suppliers. All the products are ROHS certificated and satisfy exporting quality level demand. 2. Quality Test. It runs through the whole process from the raw material to finished product, such as package, surface, physical test, optical test. They are 100% tested. 3. Optical Test. Our products are strictly tested in accordance with IEC and ITU standard. 4. We have 30% spot test by Quality Assurance Department after the products finished. 10. 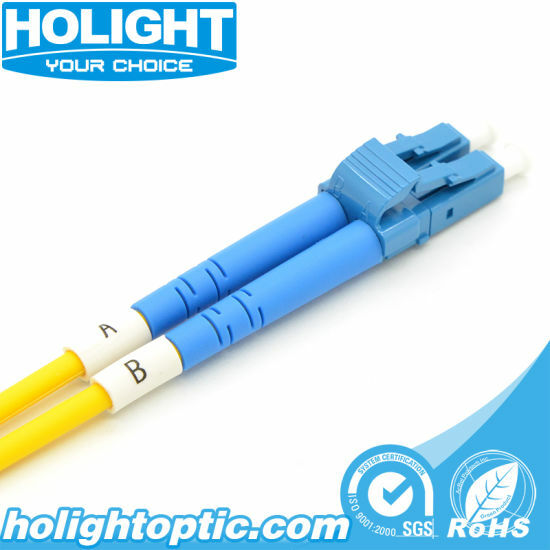 Why choose HOLIGHT Fiber Optic to cooperate? 1. We have first-class production line and strict quality management system. 2. We have professional procedure system and big production capacity to guarantee fast delivery and on time shipment. 3. We can provide the most competitive price to meet your budget. 4. We also design and innovate the new products based on our rich experience . 5. We have professional team to provide comprehensive one-stop service for you. Please always feel free to contact us for any questions, it's our honor to be on service of you!